We’ve spoken at length in these pages before about how the best way to build assets in the sure-to-be inflationary future (and present) is to own income producing properties. 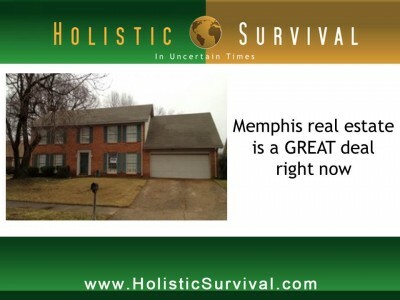 Thankfully, most Holistic Survival readers already understand why traditional Wall Street investing is a one way trip to the poorhouse unless you happen to be the broker or banker, but for the average American who wants to provide a stable financial foundation for his or her family, there’s really only one option – real estate. Passive cash flow is the secret and here’s how it works.